As an organization, Rosetta Stone aims to provide customers with the ability to learn new languages with the utmost ease. Their headquarters is located in Arlington, Virginia although they have offices located all over the globe. 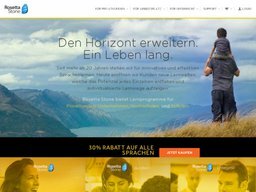 They made their name by offering language learning solutions. These days however, they have expanded their software catalog to include other goals such as literacy and brain exercise. They aim to partner with schools, government organizations, and businesses to help them and their employees achieve their goals. You can shop online at rosettastone.com, where you can use our Rosetta Stone coupons to claim great offers and deals. You can also use Rosetta Stone printable coupons if you prefer to shop in store. The company was originally founded in 1992 by Allen Stoltzfus under the name Fairfield Language Technologies. 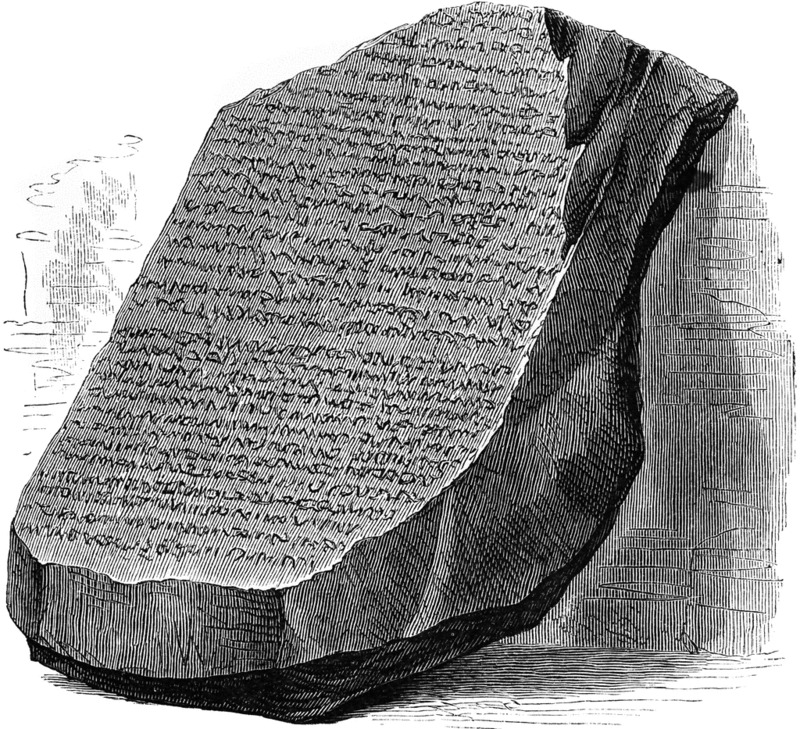 Their original software product was entitled The Rosetta Stone. The company changed its name to the current version in 2006 when it became property of ABS Capital Partnerships. They filed an initial public offering in 2008 which really springboarded their success. Rosetta Stone is known for its humanitarian efforts. They help less fortunate communities around the world revitalize their languages. They also run a newsletter from their website. Signing up is a good way to receive special offers that the company sends out every once in a while. You can also find them active on certain social media networks such as Facebook, Twitter, YouTube, Google+, and LinkedIn. You can easily browse through their selection of products. Everything is broken down into only three sections namely individuals, businesses, and educational institutions. Rosetta Stone offers products for various types of consumers. They include individuals who simply want to learn a new language or businesses, educational institutions, or government agencies. The company built its name on its offering of language learning software. Some of the languages they help people learn include Spanish, French, German, Italian, and English. In all, they help people learn approximately 30 different languages. Recently, they acquired software to help people flex their brain muscles. Also recently, they have started offering software designed especially to help kids start learning how to read. With this in mind, they have developed a number of products designed for kindergarten through 12th grade. Some of them even focus on higher education learning. If you aren't sure if you'll be interested in the software, then you should take a look at the demos they have available. There are also enterprise solutions for businesses. There is a number of different payment methods you can use for your purchase. Some software you will need to purchase outright, and you'll need to use a major credit card. The company also offers subscription-based software that you pay for over time. You have the option of forming installment plans made up of three or five payments. Before making payment you should see a promo box during checkout, where you can enter any Rosetta Stone coupon code. RosettaStone.com caters only to US customers, though their are separate localized sites for other countries and regions. Items that require shipping can sent via USPS Priority Mail, and can take up to 10 days - including PO Box, APO and FPO addresses. If you want your order faster you can also pay extra for UPS Ground, which takes between 5 and 7 days, 2 Day, and Next Day. From time to time standard shipping can be free by using the corresponding Rosetta Stone coupon code. If you want to return something that you've bought, then you'll need to do so within 30 days. You can only return products that you bought online. If you bought from an offline retailer, then you will need to take it back there. Of course if you have used a Rosetta Stone promo code you will only be refunded the actual amount charged. @AaronAD553 Keep up the good work! We'd love to hear how you get on! @nriske Hi Nicola, we're happy to help. Please send us an email at hello+[email protected]. Thanks!